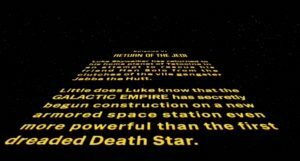 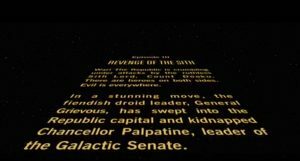 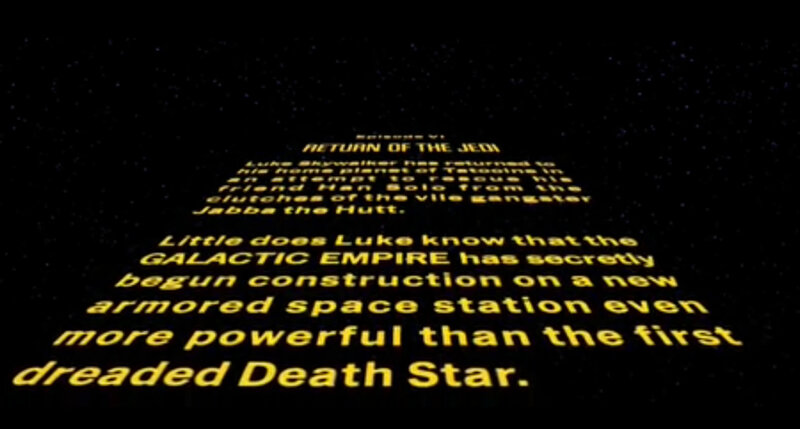 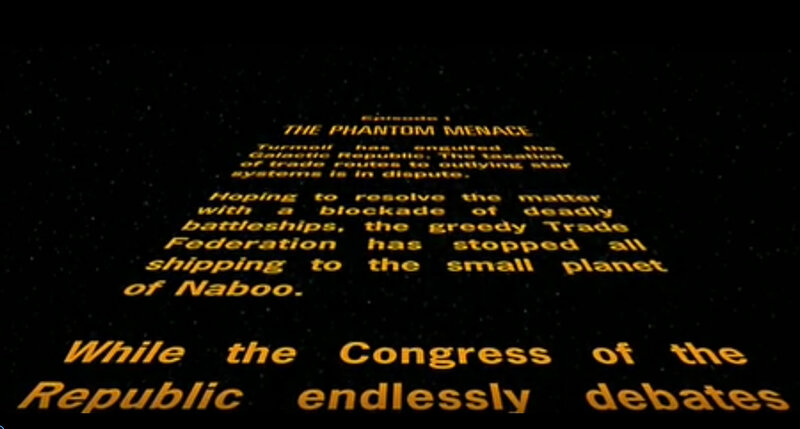 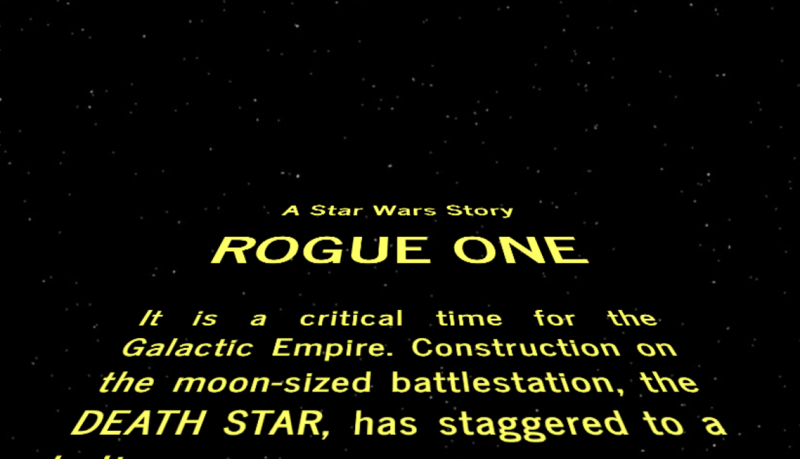 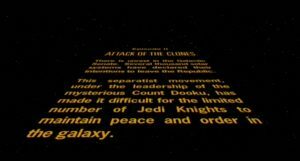 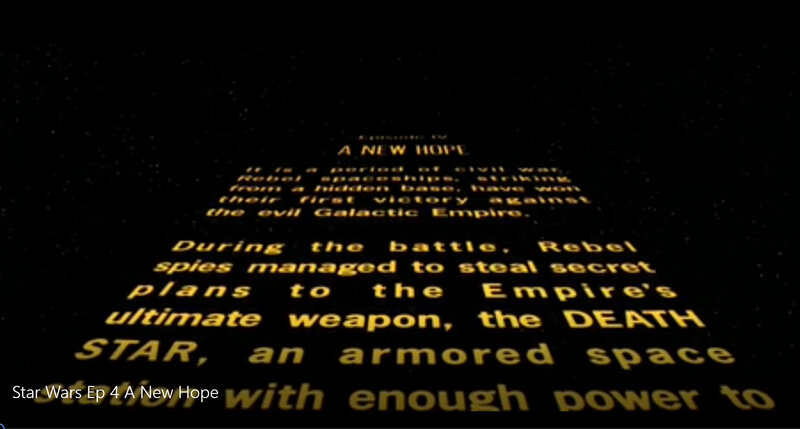 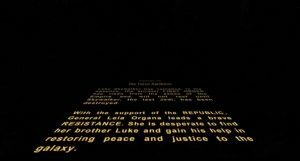 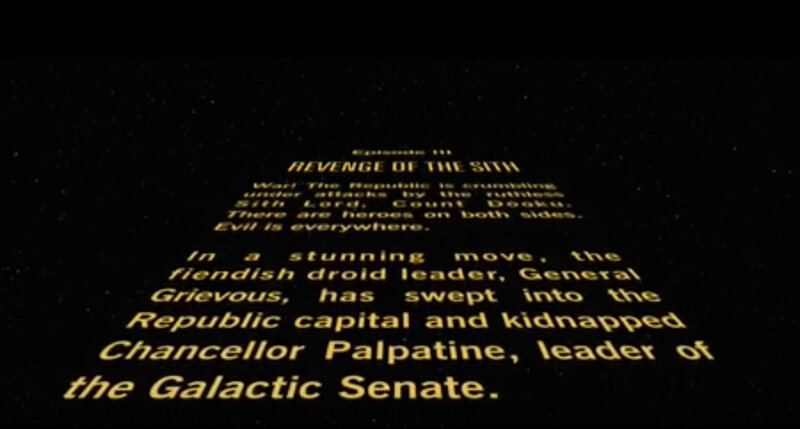 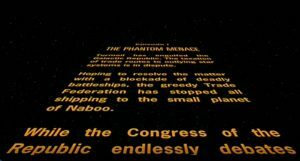 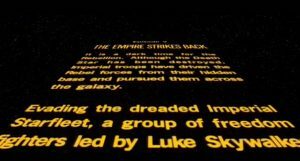 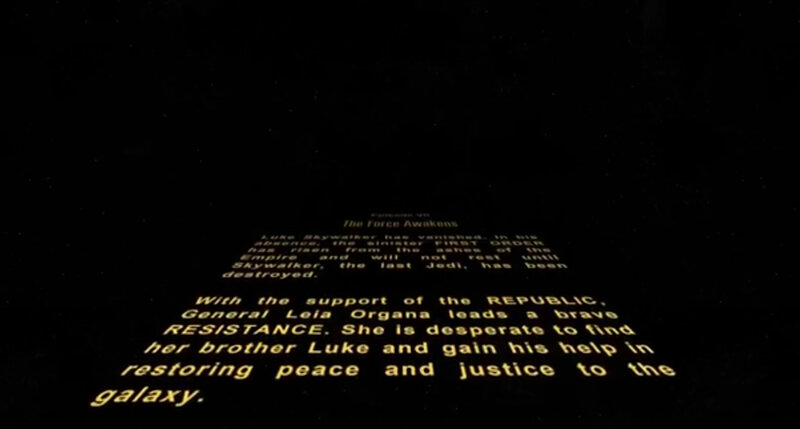 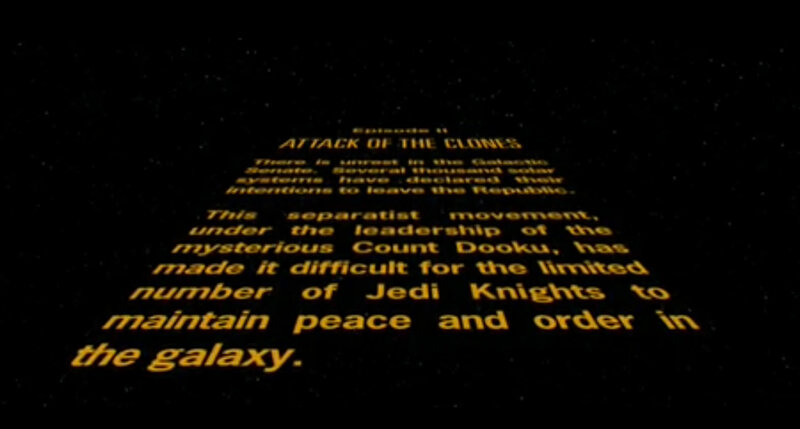 Just to remind ourselves, here are the texts of the opening crawl for every movie. 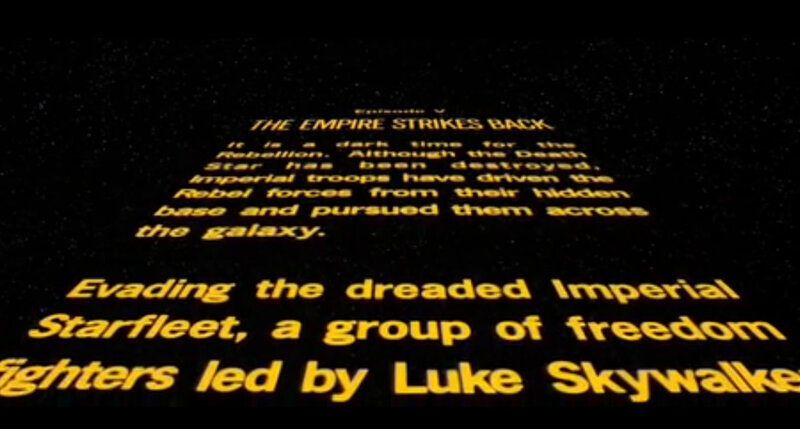 Episode V: The Empire Strikes Back – The one introducing the most beloved Jedi master the Universe has ever known. 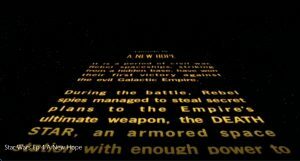 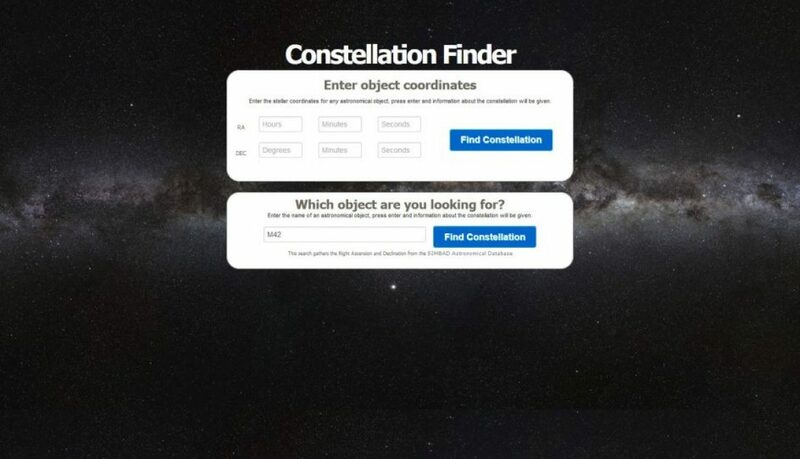 galaxy, to settle the conflict….